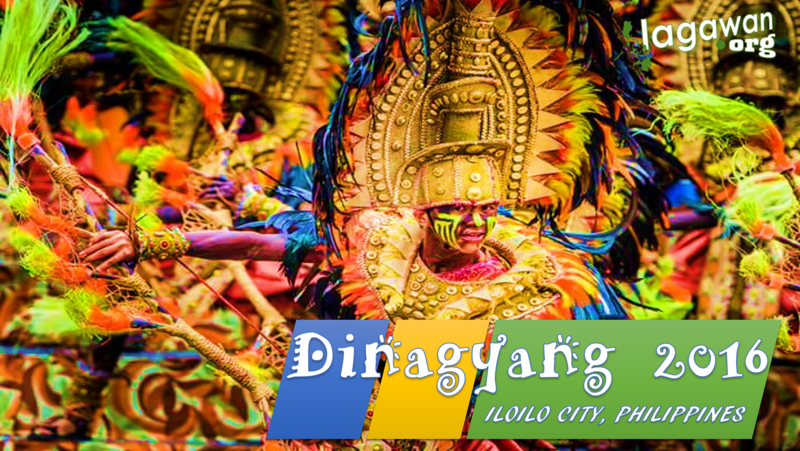 Dinagyang 2016 is scheduled from November 21, 2015 with the launch of Ms Iloilo Dinagyang 2016 up to January 24, 2016 with Iloilo Dinagyang Ati Contest. The Dinagyang 2016 highlights will be celebrated on the 23rd and 24th of January. 3PM FLUVIAL PROCESSION – Fort San Pedro to disembark in Iloilo Customs House to San Jose Parish Church.